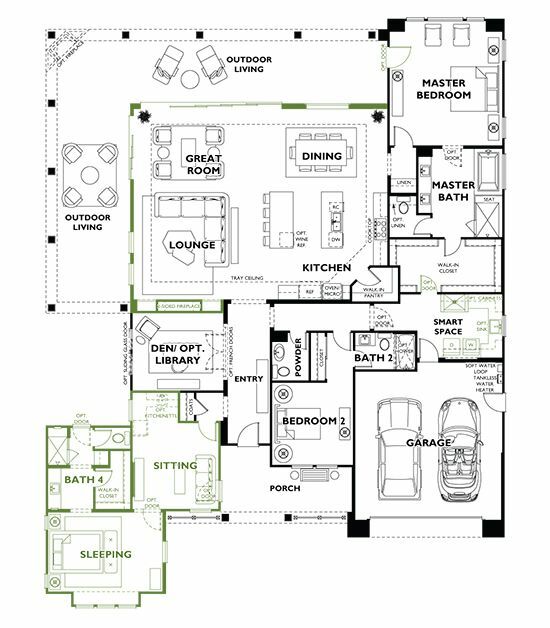 2 Bd, 2.5 Ba 2,638 sq.ft. 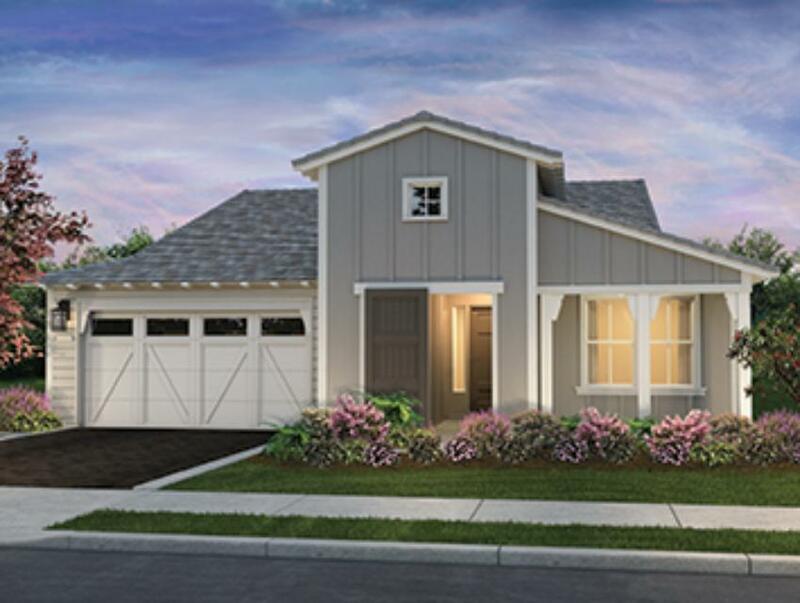 Note: Renderings and floorplans are preliminary.The Dolcetto is an exceptio..
3 Bd, 3.5 Ba 3,411 sq.ft.
. Grand opening spectacular new models!This resort community is in a stunni..
2 Bd, 2 Ba 1,774 sq.ft. 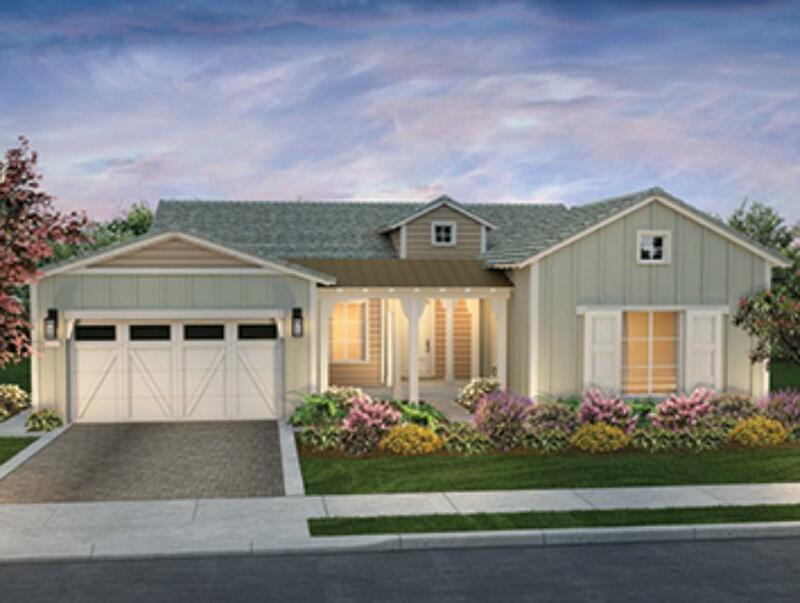 Note: Renderings and floorplans are preliminary.Entertainment is the mantra..
3 Bd, 3.5 Ba 3,124 sq.ft. 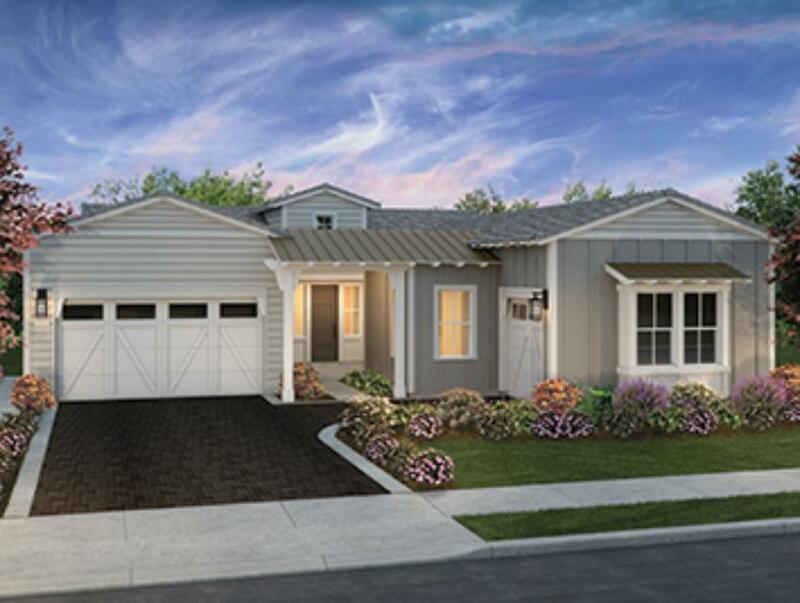 Note: Renderings and floorplans are preliminary.The AlbariÃ±o embraces outd..
3 Bd, 3.5 Ba 2,827 sq.ft. 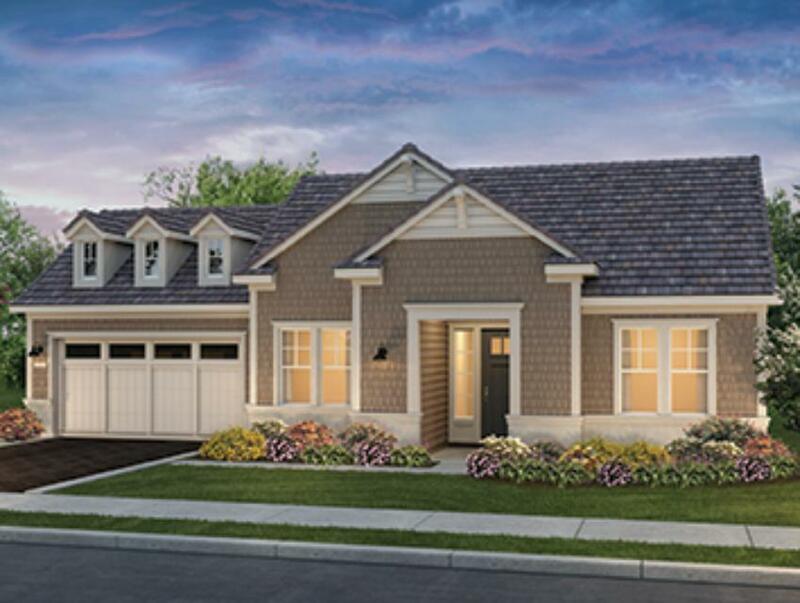 Â Note: Artist renderings are preliminary and subject to change.â€¢ Denâ€¢ ..
2 Bd, 3.5 Ba 2,658 sq.ft. 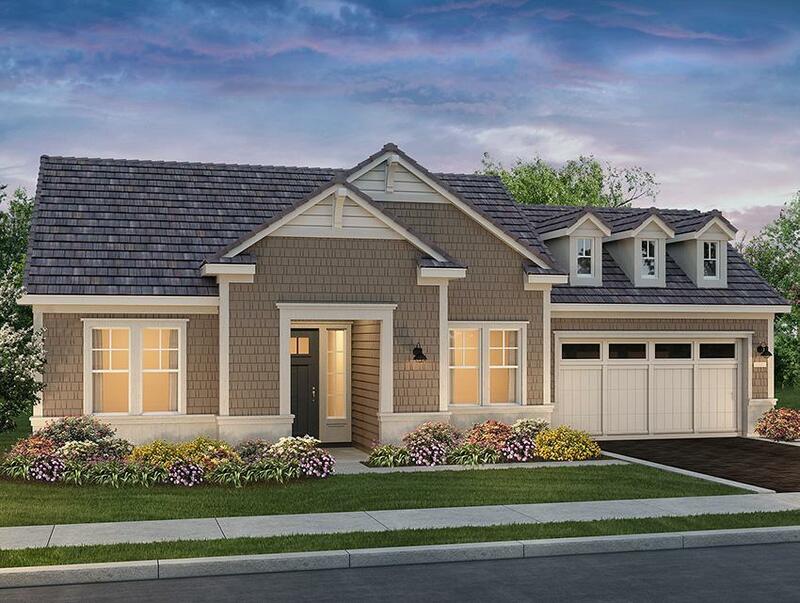 Â Note: Artist renderings are preliminary and subject to change.â€¢ Worksho..
2 Bd, 2.5 Ba 2,450 sq.ft. 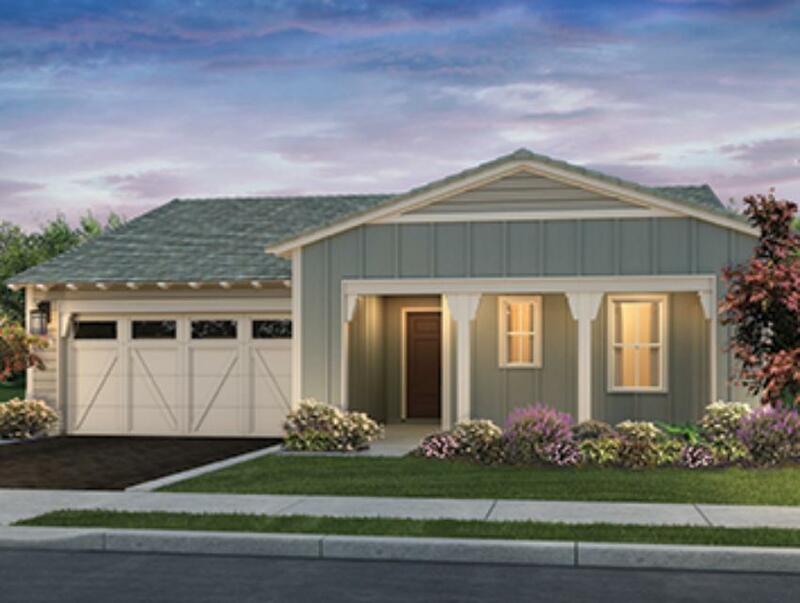 3 Bd, 2.5 Ba 2,294 sq.ft. 2 Bd, 2 Ba 2,047 sq.ft. 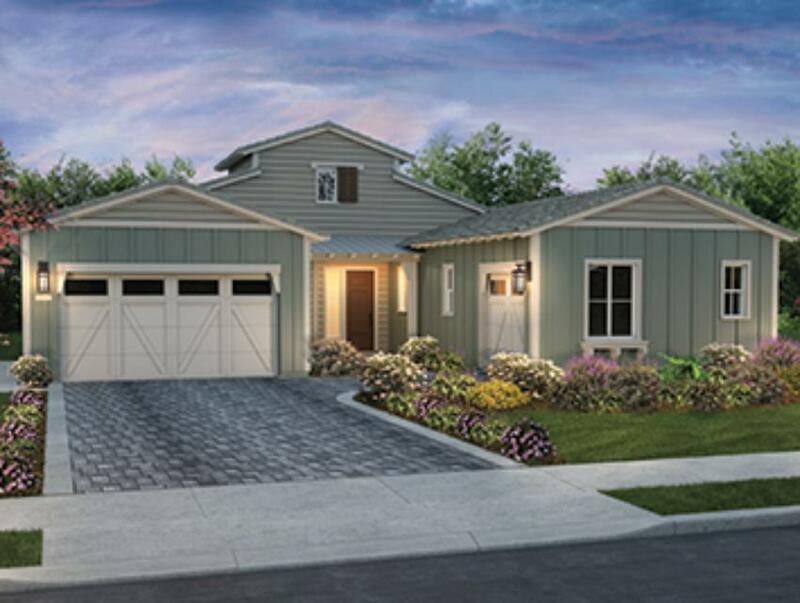 Search new homes for sale in Nipomo! 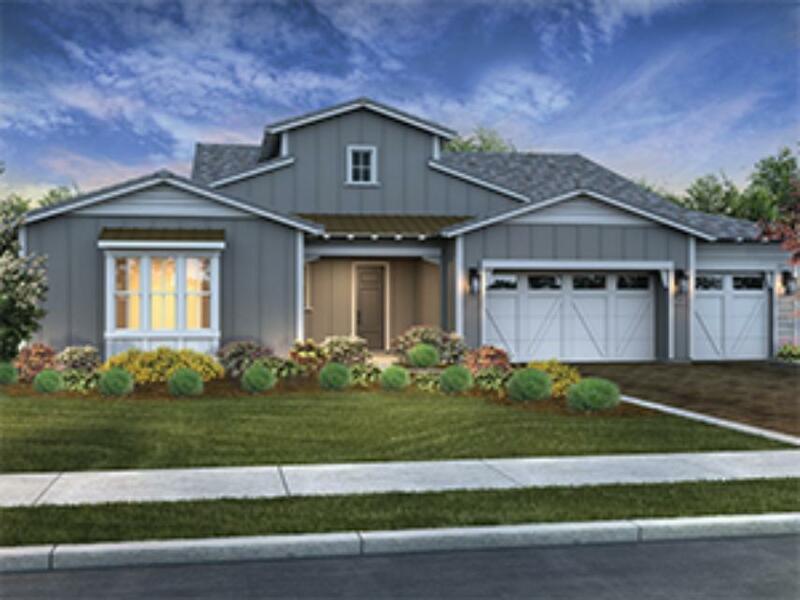 If you are looking to buy brand new homes for sale in Nipomo - browse floor plans, view photos, models, and pricing. 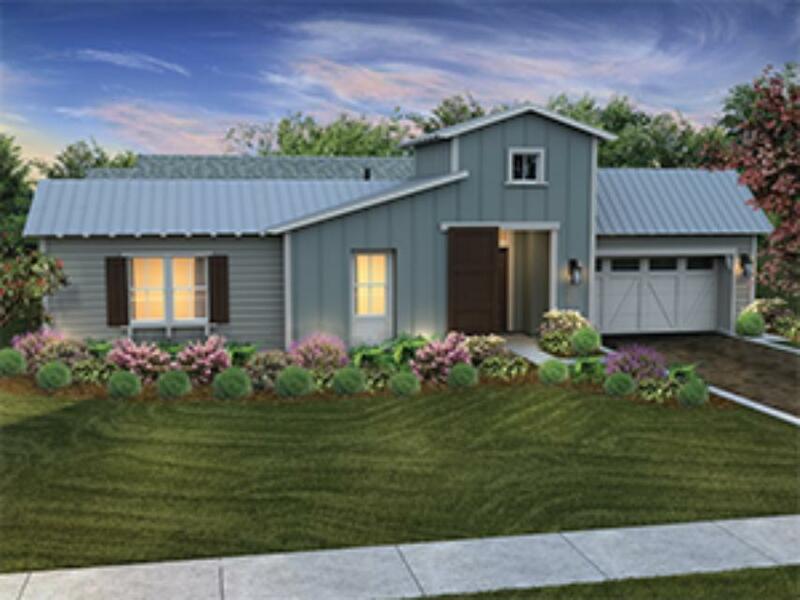 You can also see new construction homes in Nipomo and request an appointment or more information about a specific new home.